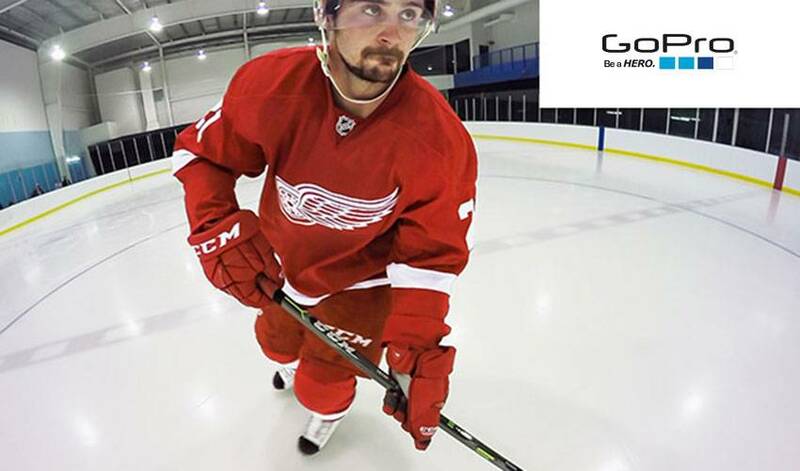 Tomas Tatar shows off his sick hands and smooth moves in the first installment of ‘NHL After Dark’ video series with GoPro. Known for his powerful skating and quick hands, Tomas Tatar of the Detroit Red Wings takes center (ice) stage as he gives fans a look into the ways he practices and the high-level of skill he has in Epsiode 1 of the NHL After Dark video series with GoPro. Stay tuned next week for Episode 2, featuring Evgeni Malkin of the Penguins. For more GoPro videos featuring NHL stars, visit our YouTube playlist from all videos from this year's series and 2015's season one.